William & Mary Men's Golfer Walker Campbell was named the Colonial Athletic Association Golfer of the Week for the week of October 2nd the league announced. Campbell made the most of his first tournament of the season as he carded a 215 (-1), which tied him for 12th. 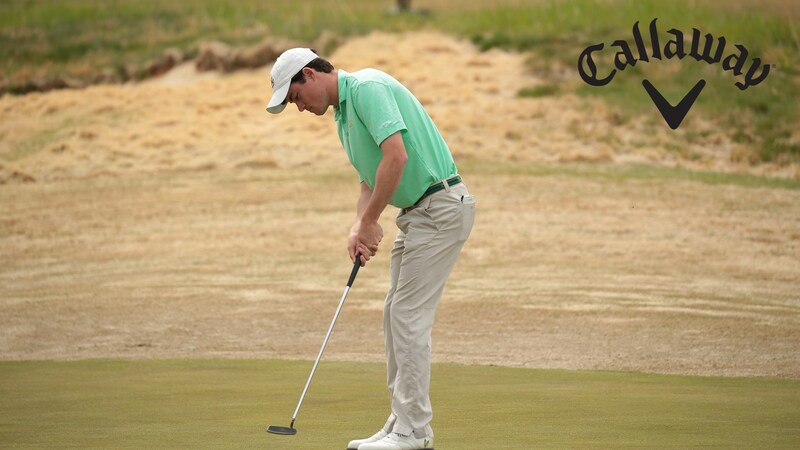 Campbell helped William & Mary to its seventh-best tournament score in school history as he lowered his score each round shooting, 74 (+2), 71 (-1), and a 70 (-2). The award was the first for the CAA weekly award for William & Mary this season, and the first of the Smiths, Bermuda native's career.